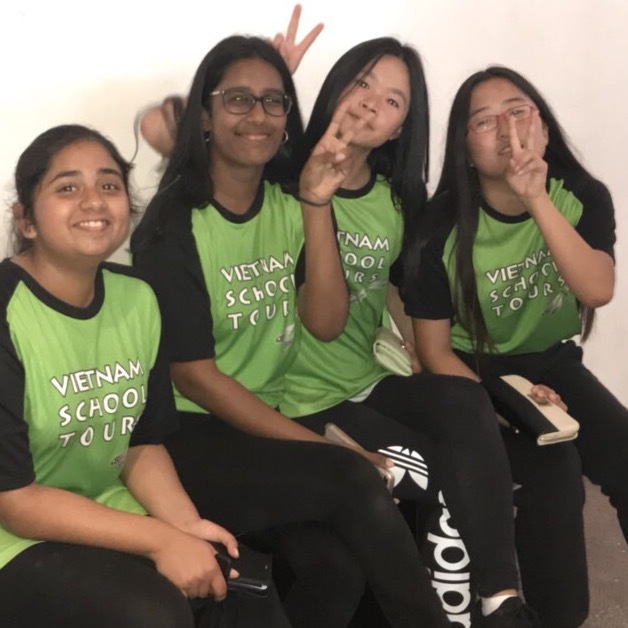 I cannot think of a better epitaph for our Vietnam Immersion experience than the logo of Vietnam School Tours; "open their eyes, change their life"
Our students had such a variety of experiences, engaged in so many activities, met so many smiling locals, that no wonder many commented that it was the best experience of their life! 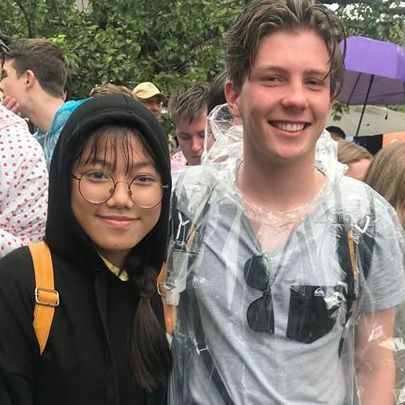 It was great to see the students having a real feeling of achievement after completing their community projects, despite the mud and rain, or the confronting plight of some of the children. It was a case of roll your sleeves up and let's make a difference! It was such a reassurance to have the professionalism of Tram and her associates organise our tour. All aspects of our travel and accommodation were above expectations. 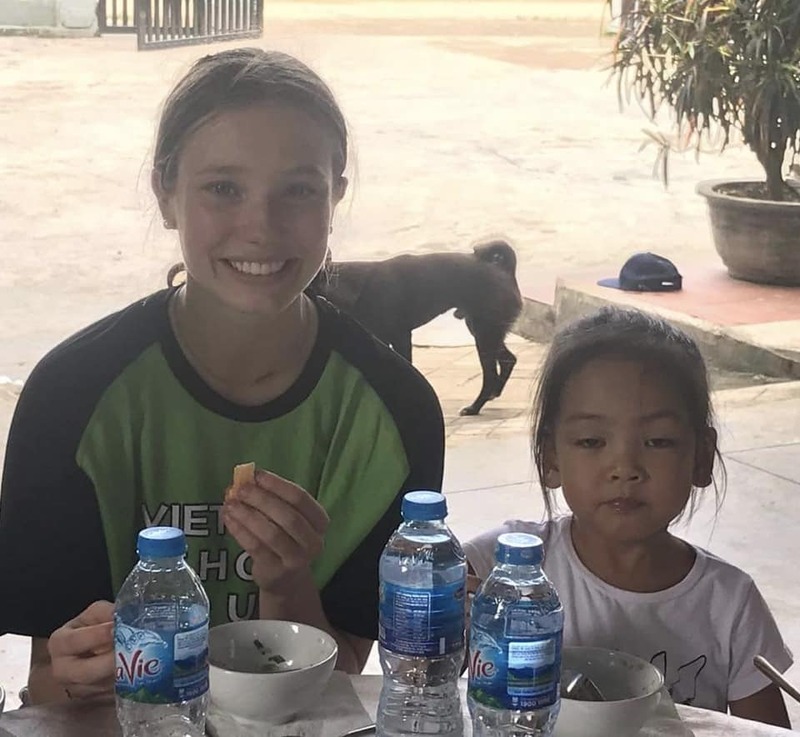 We came home with a new understanding of life in Vietnam. For anyone considering a school tour that brings the curriculum to life, this is the tour for you. From the moment our school contacted VST, we were supported and knew we had chosen the right company for us. 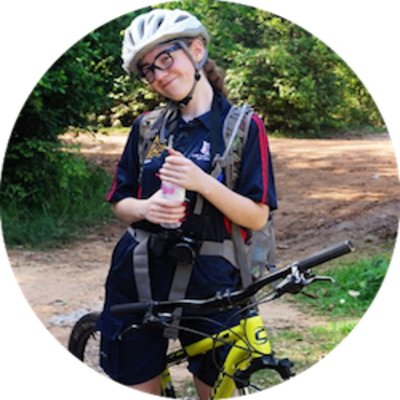 The variety of activities were fantastic and the care taken to tailor the tour to our needs was excellent. 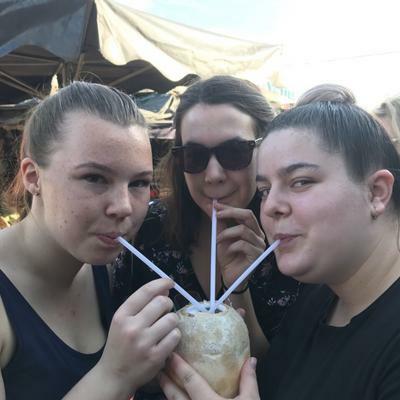 There was not one student who returned from their tour without a new perspective on Vietnam - it's history, culture and people. 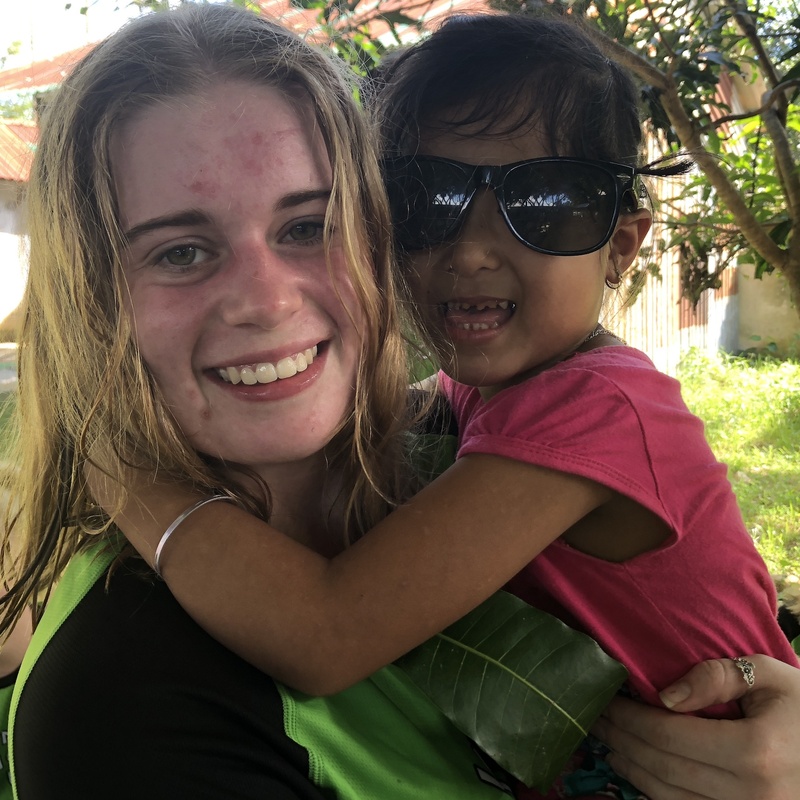 A truly life-changing experience for both staff and students. Tram and her team (particularly our guide Thuy) did an excellent job and she should be proud of her efforts as we are of the experiences we were involved in. Thank you for opening our eyes. 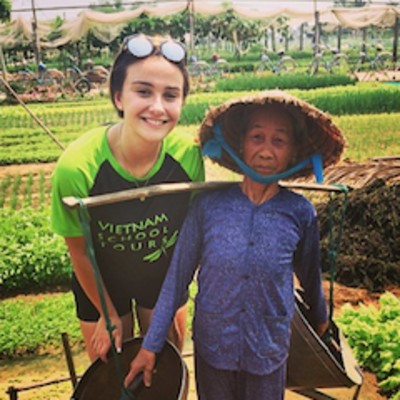 Vietnam School Tours is the perfect tour company for an all-round high school travel experience. 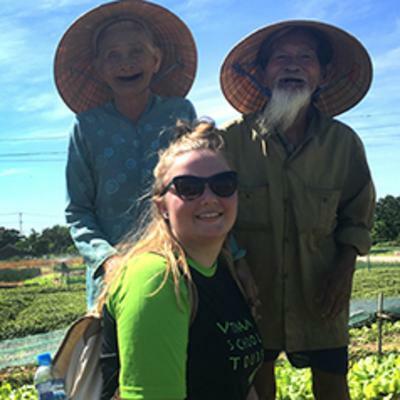 Culture, cuisine, history, and community service are rolled into one fantastic package that really makes students step outside their usual reality. Personable guides and hand-picked local restaurants and activities add a genuine touch to the experience. The experience was an outstanding success and has promoted our school in our region. 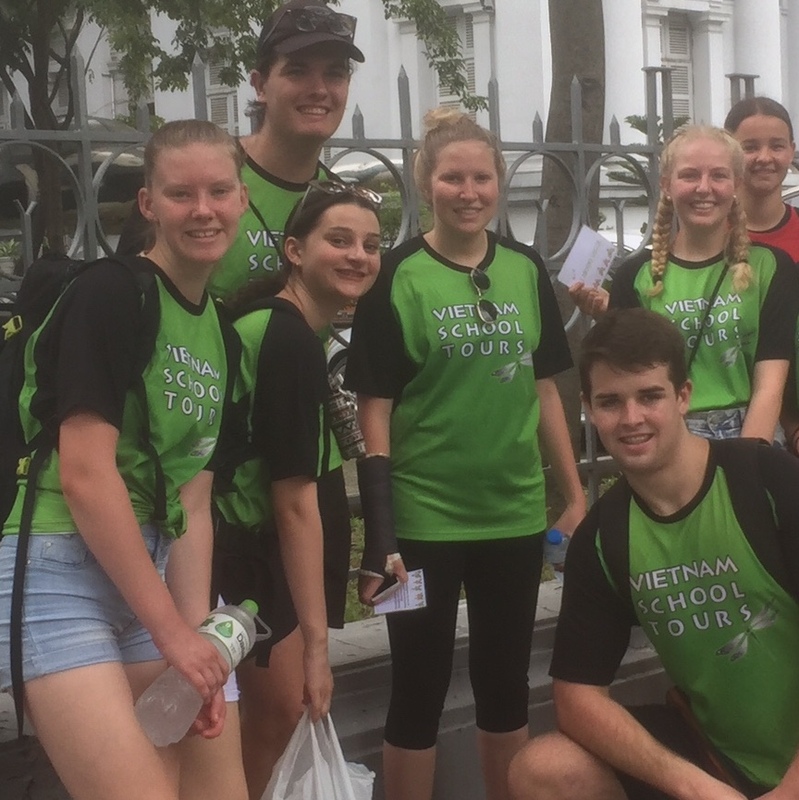 Our third trip with Vietnam School Tours was an outstanding experience for the 25 students who participated. The parents that came along had an unforgettable time. It has had a positive impact on the community and has made our school standout as a very special place that provides amazing opportunities for our students.